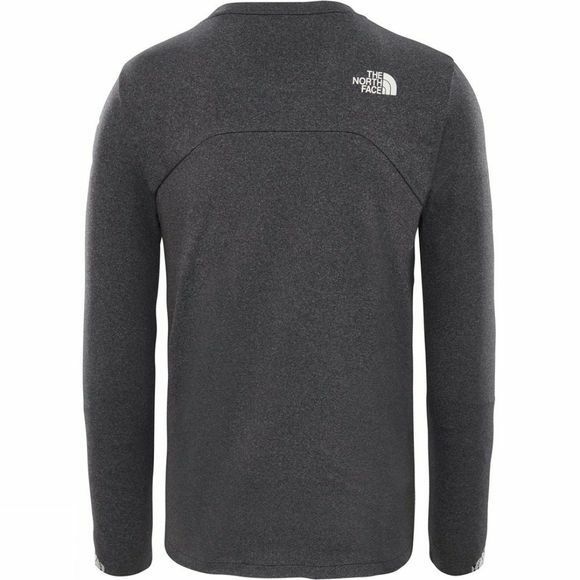 The Mens Terra Metro L/S T-shirt from The North Face is made for everyday athletes who want to stay dry and comfortable as they train outdoors. 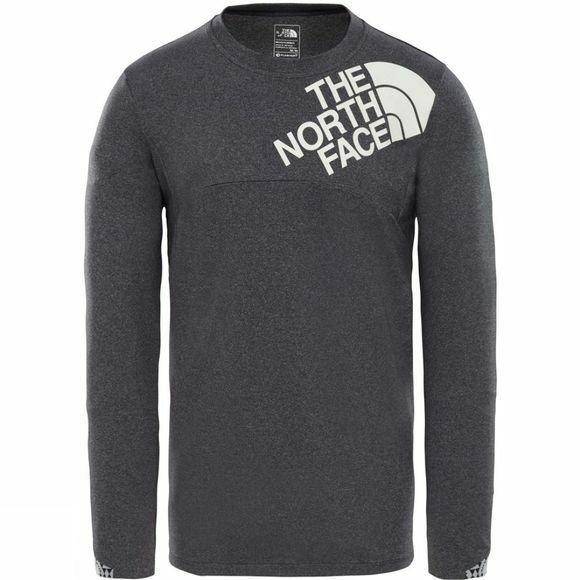 This long-sleeve shirt features an experimental design and ultra-durable FlashDry-XD fabric, which wicks away sweat quickly to keep you dry. The cotton-like feel makes this a great daily wearer.